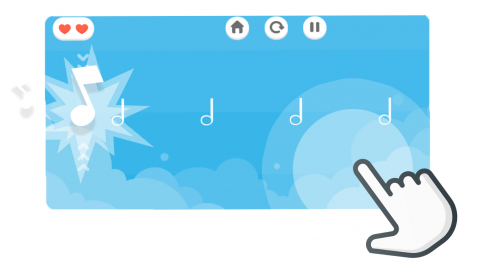 Tap, count and learn musical rhythm ! Beginner or expert, master musical rhythm whatever your instrument. Build strong fundamental rhythmic skills ! Whether you are a guitarist, a pianist, a bass player, a drummer, a singer, a ukulele aficionado or play brass or wood instruments, you can grow rhythm counting skills and boost your feeling by playing our app 10 minutes a day only. From beginner to advanced level, we offer you a step-by-step curriculum with classes and exercises. We are all you need. It's a well-made rhythm game, except that you actually learn something. Tap on the screen, play all the notes and get all stars ! It's time to get that groove ! Play whole notes, half notes, linked dotted notes or triplets and enlarge your vision, composition and feeling as a musician. In a nutshell, it’s the perfect way to have fun and master your favorite songs in a breeze ! Why learning rhythm is essential? Rhythm is everywhere: metal, rock, jazz, pop, funk, folk, country music. You name it. So learning rhythm is essential to let your master and feel the styles you like and the songs your wish to play ! Also, whether you play guitar, bass, piano, drum, violin, trumpet or any other instrument, rhythm is an universal language among musicians so that everyone can play together in harmony and transmit knowledge and musics. Improvise, play with other people and innovate out of the songs they already played. Rhythm is often what makes apart a musician and an amateur. Fortunately, you can learn rhythm reading and musical rhythm theory all in one app ! The earlier you learn rhythm, the better it will be. Feeling the duration of notes, counting the times aloud or using a metronome are all very efficient way for you to get a cleaner, neater and more professional play. 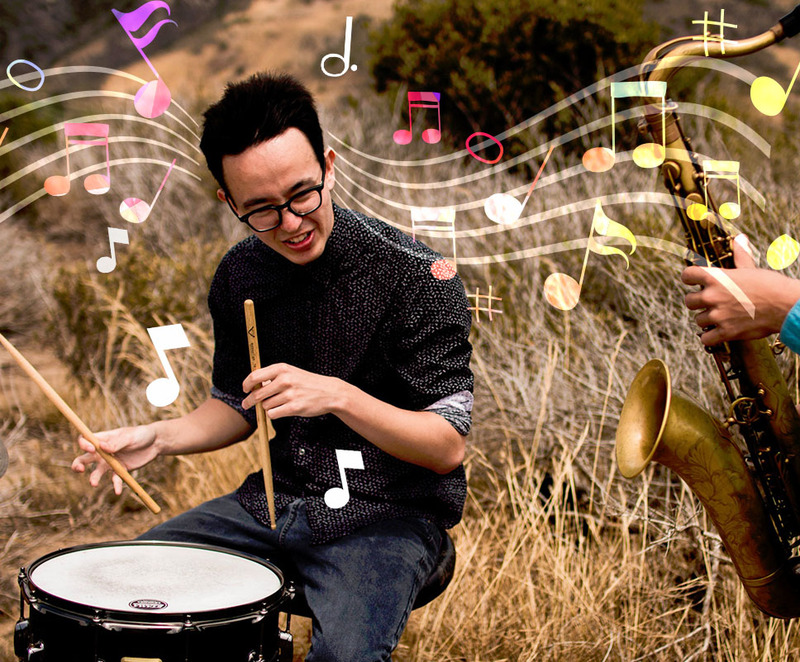 It’s not all about theory, counting rhythm really does skyrocket your musical skills. We crafted super effective exercises that are both addictive and demanding. 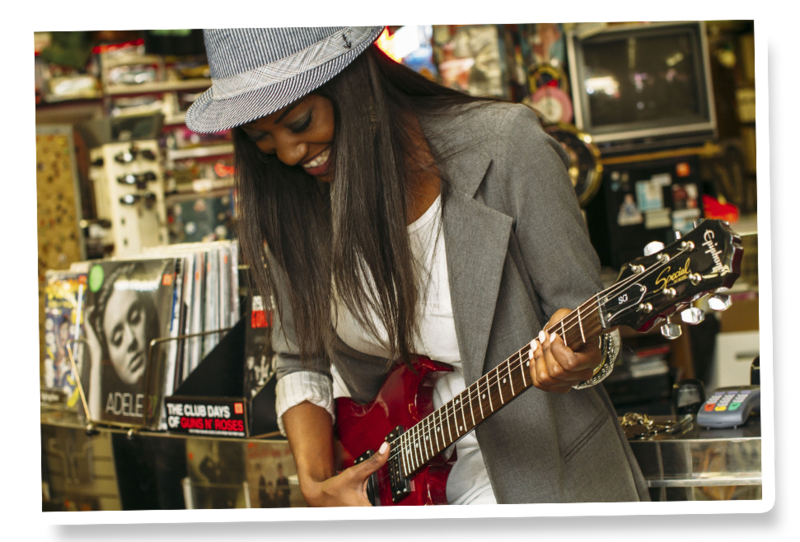 Learn with us, and you will be able to face with confidence any of the songs you dream to play. More than everything, our job is to make musical rhythm theory playful enough to motivate you to play every day ! Try it now, tap the pulse and beat the rhythm !